Italy is struggling to form a new government. Political alliances are being made about who will hold the power and take decisions that will affect citizens’ lives. While politicians are busy recomposing the puzzle, people are struggling to make ends meet. Citizens are aware of the toll that corruption takes on their present and on their future and the youth is ready to speak up and claim its rights to fair and clean governance, as the following video shows. In the city of L’Aquila young people are experiencing the effects of corruption on their own skin. 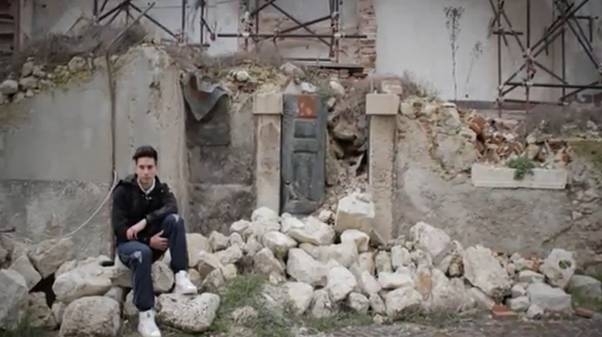 Image of one of L’Aquila’s youth from the video The Face of Justice amid the rubble talking about the long process of reconstruction. On 6 April 2009 L’Aquila was destroyed by an earthquake that killed 309 people and levelled the social and economic infrastructures of its territory. In four years no proper reconstruction process has started, while illegality and corruption flourished around the funds made available for the emergency phase. Many of the post-earthquake interventions and top public officials are under investigation for corruption, abuse of power and embezzlement. Business opportunities opened up for organised crime previously uninterested in the territory. In the video, students from L’Aquila demand a clean reconstruction process of their town, and laws that reflect justice instead of particular interests. Someone else asks, “Is it right to rebel and protest? 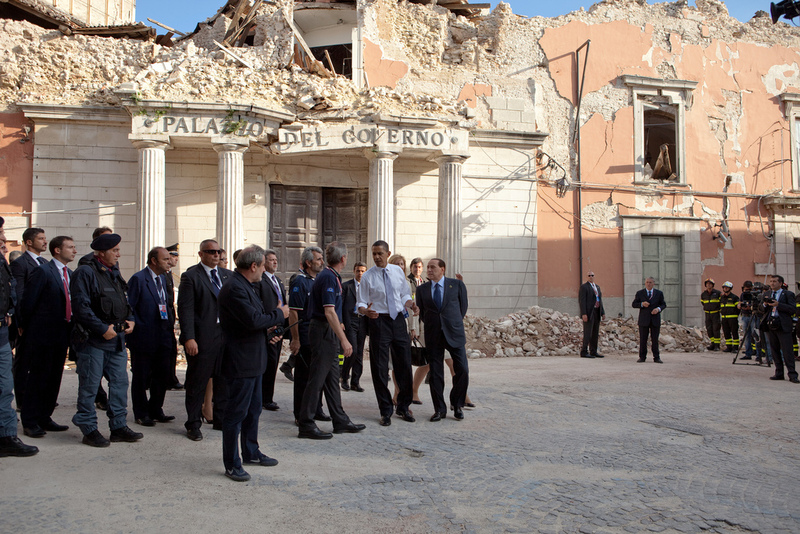 In L’Aquila some citizens are on trial for having rallied for their rights and for a “clean” reconstruction” . The conclusion to which another students comes is that “No reconstruction is possible where there is no legality, and unless legality has the face of justice”. As the filmmaker, Stefano Ianni, notes underneath the video: “The analysis of the trials and police investigations of the last few years shows a depressing picture and reveals how the earthquake has become an opportunity for dubious business ventures and media exposure. In that sense, L’Aquila’s misfortunes are the mirror of Italy’s ills”.